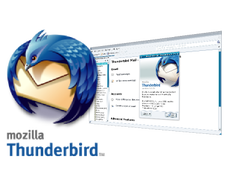 Here we list numerous software packages that you may find useful! Feel free to suggest any that you may use. 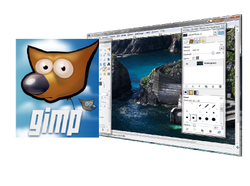 One of the best software packages that you can get for free! This Office suite has everything that you need. 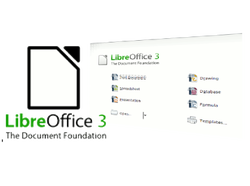 Word processing, spreadsheets, presentation software and more! 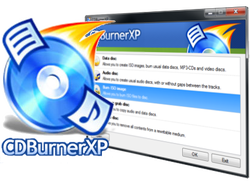 This Package is by far one of the most valuable pieces of software that you could have on your computer, and yet.. its absolutely free! avast! Free Antivirus often outperforms other competitors´ paid-for products and is the minimum protection anyone should have against viruses no matter what operating system you use. Get free virus protection! 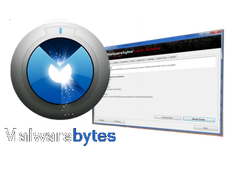 Malwarebytes products have a proven record of protecting computers by completely removing all forms of malware, including viruses, Trojans, spyware, adware and rootkits. When it comes to the safety of your computer, Malwarebytes provides the ultimate in protection from the cutting edge of technology! With the UNIX based operating systems being so secure as they are, it is for Windows only. Light on System Resources and designed not to slow down your computer like many other anti-spyware products. 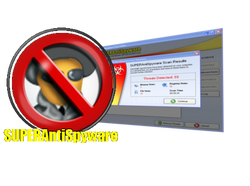 Designed not to conflict with your existing anti-spyware or anti-virus solution! Repair broken Internet Connections, Desktops, Registry Editing and more with our unique Repair System! Alas, like Malwarebytes Anti-Malware, it is not available for Mac or Linux. Go get your copy now! Its free as well! The internet is built with languages. 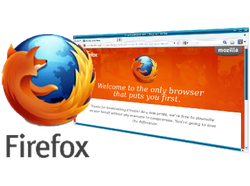 HTML is the base language that helps us built websites. 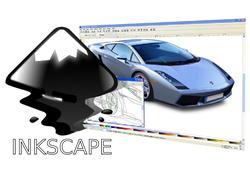 This plugin is available for pretty much all web browsers and most websites now incorporate some form of flash content in their site. 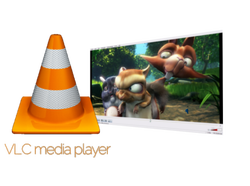 Flash player is available for Mac/Linux/Windows/ and Android. Flash Player is not available for iPhone, iPod or iPad devices. The K-Lite Codec Pack is a collection of DirectShow filters, VFW/ACM codecs, and tools. Codecs and DirectShow filters are needed for encoding and decoding audio and video formats. The K-Lite Codec Pack is designed as a user-friendly solution for playing all your audio and movie files. With the K-Lite Codec Pack you should be able to play all the popular audio and video formats. Acrobat and Reader are widely used as a way to present information with a fixed layout similar to a paper publication. Many manuals for computer hardware, magazines and newspapers are now using PDF files to share their publications. Don't get caught trying to read PDF files without having Adobe Reader installed! 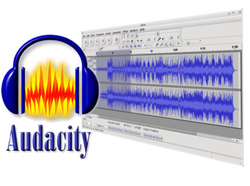 Audacity is a free, easy-to-use and multilingual audio editor and recorder. You can use Audacity to Record live audio, Convert tapes and records into digital recordings or CDs, Edit Ogg Vorbis, MP3, WAV or AIFF sound files, Cut, copy, splice or mix sounds together, Change the speed or pitch of a recording and more! See the complete list of features. 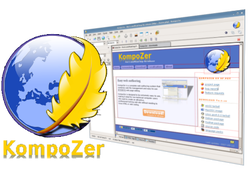 KompoZer is a complete web authoring system that combines web file management and easy-to-use WYSIWYG web page editing. KompoZer is designed to be extremely easy to use, making it ideal for non-technical computer users who want to create an attractive, professional-looking web site without needing to know HTML or web coding. 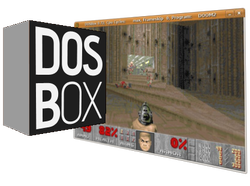 Available for Mac/Linux/Windows.